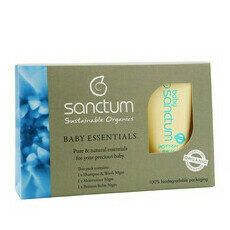 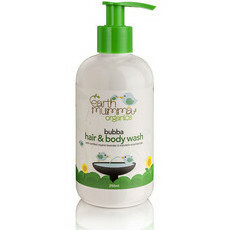 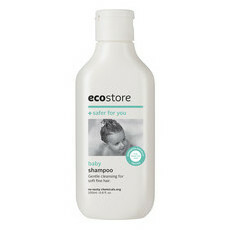 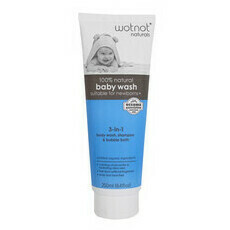 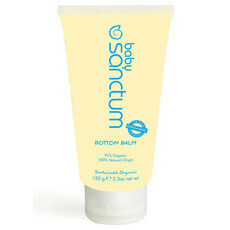 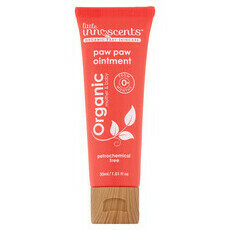 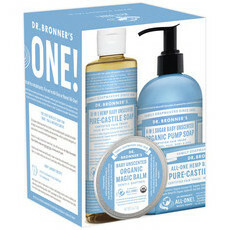 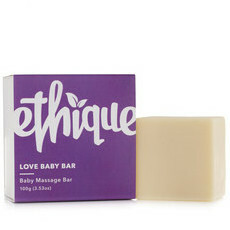 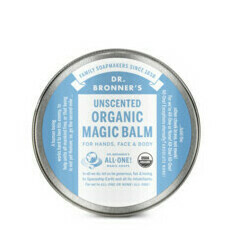 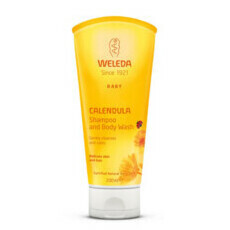 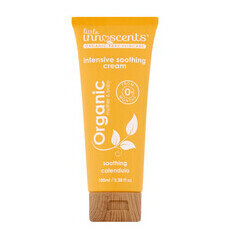 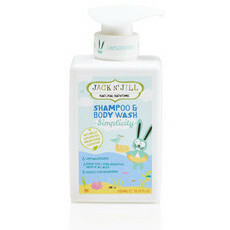 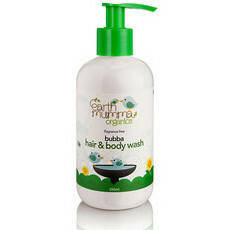 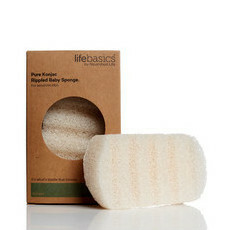 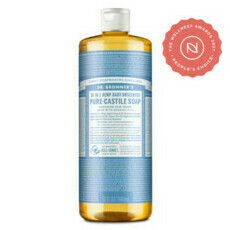 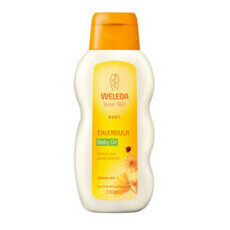 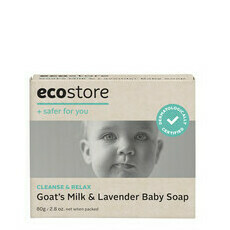 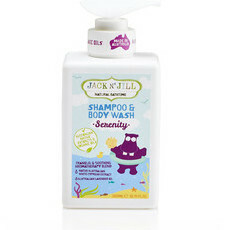 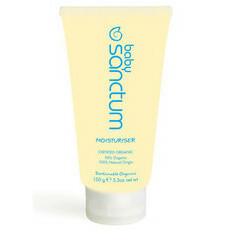 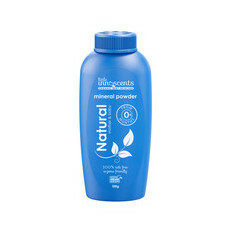 At Nourished Life, we stock a range of the most pure and gentle skin care for newborns, infants and toddlers. 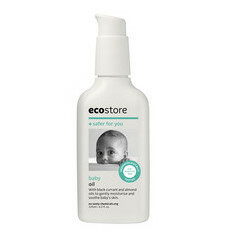 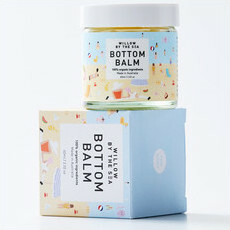 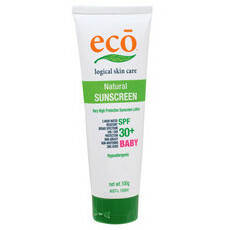 From bottom balm to natural sunscreen to teething powder, we've got everything to help care for your little one naturally. 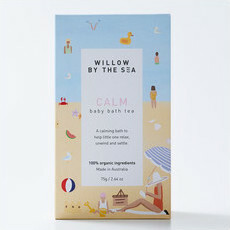 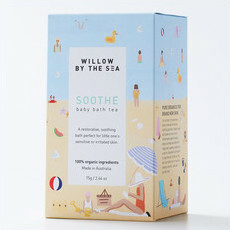 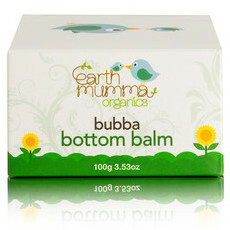 Make bath time a breeze with certified organic baby bath teas and fragrance free bubble baths for sensitive skin, and simplify your baby's nappy change routine with natural baby wipes, balms, creams and lotions. 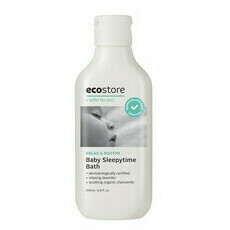 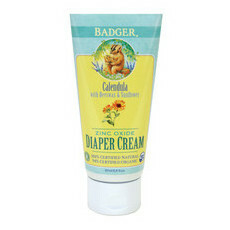 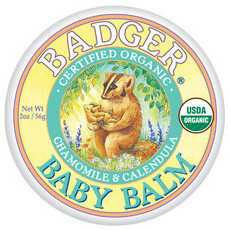 Soothe bub before bedtime with a natural sleepytime routine. 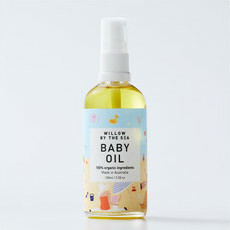 Try a calming natural baby massage oil or solid bar to help soothe a grumpy bub, or add a creamy bath milk to the tub for a relaxing soak. 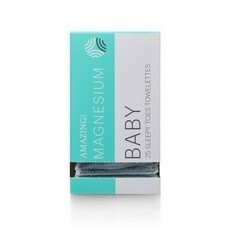 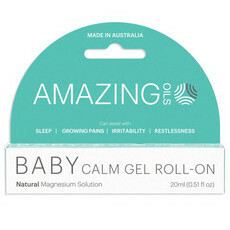 Magnesium is also a popular choice for a natural nighttime routine — try the bestselling magnesium wipes on bub's feet, or opt for the fast and easy gel roll-on magnesium for a relaxing magnesium massage before bed. 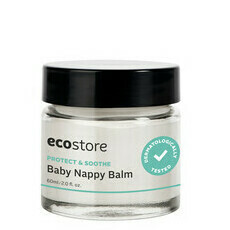 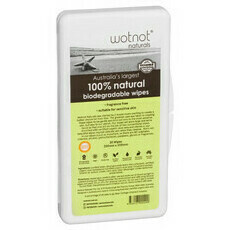 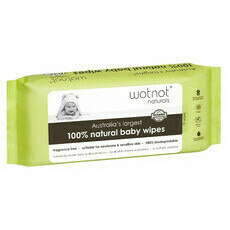 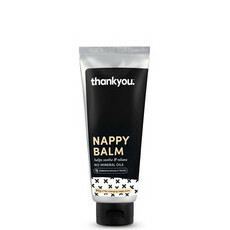 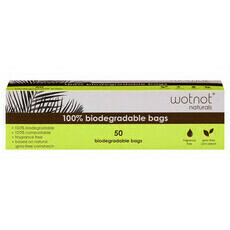 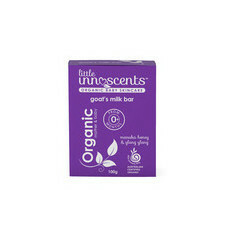 The best nappy wipes you'll find!